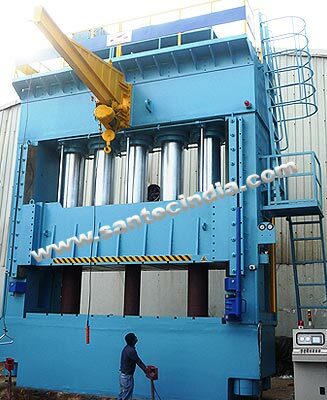 'SANTEC' Manufacture wide range of Hydraulic Presses as per Customer's specification & requirements. We have continued to grow from the day our Company was founded. This Success is based on our customer's satisfaction. It is our constant endeavour to confirm & extend this Confidence is us. 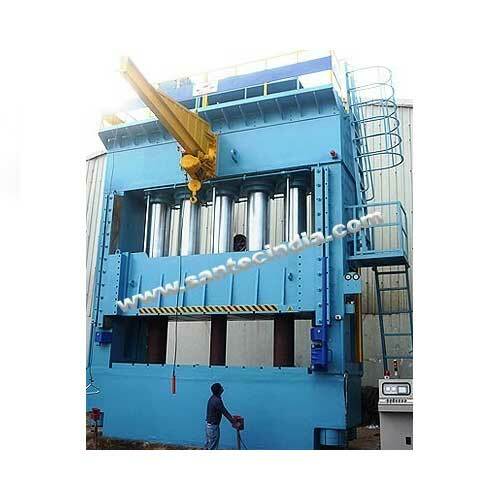 Side Housing are either solid welded members or fabricated steel uprights; or the whole structure is joined together with steel tie rods.